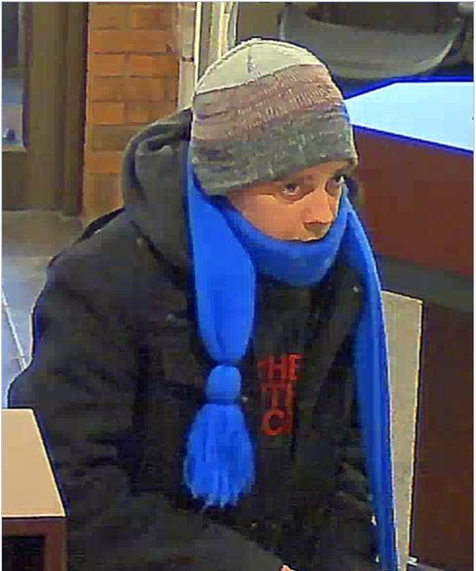 Location: Wells Fargo Bank – 6622 University Ave.
On Friday, January 13, 2017, at 2:45pm the Middleton Police Department responded to the report of an armed robbery which had just occurred at the Wells Fargo Bank, 6622 University Ave. in the City of Middleton. 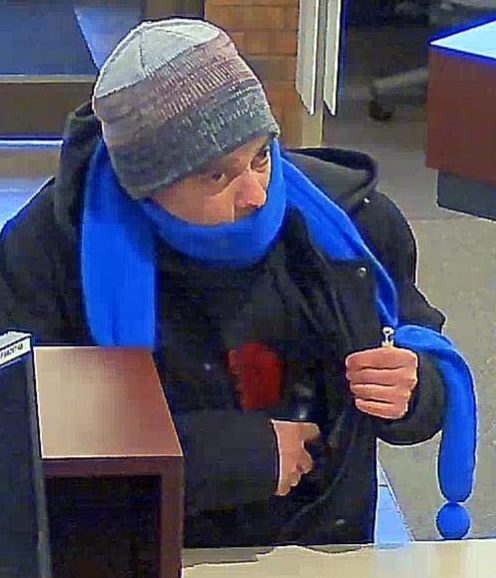 Employees described the suspect as a White or Hispanic male, approximately 5’7” tall, with a thin build. The suspect displayed a black handgun. The suspect left the business on foot with an undisclosed amount of money. 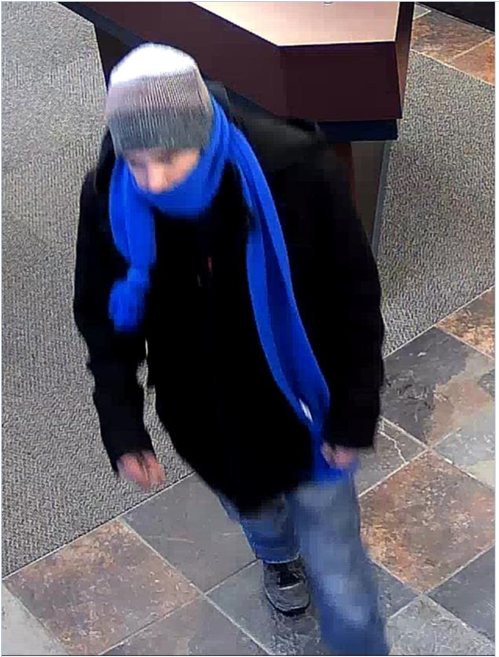 The Middleton Police Department is asking anyone who may have information or witnessed this incident to contact the police department at 608-824-7300, tipster line at 608-824-7304, or text at 608-824-7300.